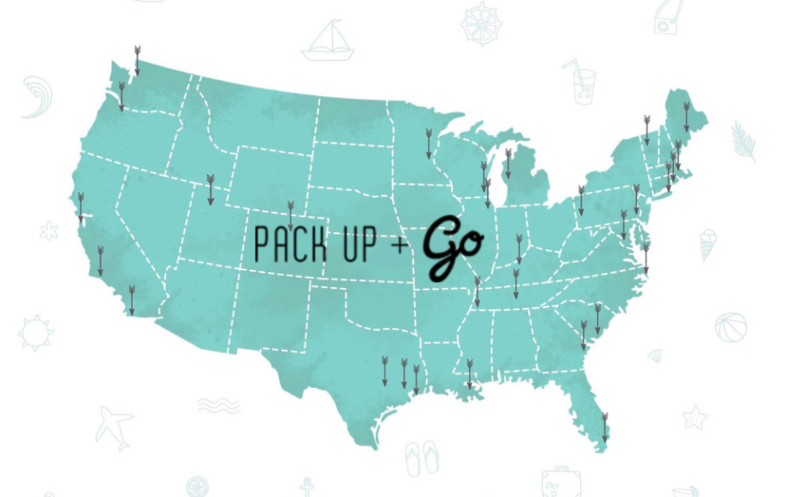 Pack Up + Go is a travel agency, but with a small twist. They plan an entire 3 day getaway for you in the United States according to your travel preferences, budget, etc. However, what sets this travel agency apart from others is that where you’re going is a surprise. You won’t know where you are going until the day that you depart! 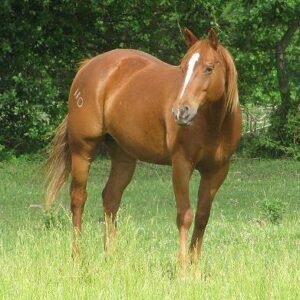 Thru Equine Eyes LLC uses equine facilitated learning. Equine facilitated learning is working with horses to help people understand themselves and find their authenticity and their gifts. With the knowledge learned in Nancy’s programs, each individual is able to become more confident improving their every day life. 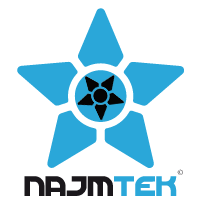 Najmtek is currently working on an adaptive and innovative learning tool for dyslexic people, to help them learn, read, and work without having dyslexia in the way. The name of the device is called the Ubook, and it is an all-in-one multi-touch, multi-language fully customizable laptop with a dual screen keyboard. While the Ubook’s incredible features go far beyond this (the Ubook also provides applications with its dual screen component for almost any industry: medicine, education, business, architecture, etc. 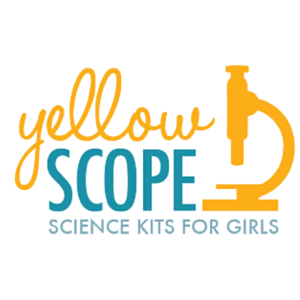 ), Sophie’s personal experience having a daughter with dyslexia is what prompted her to pursue this project. 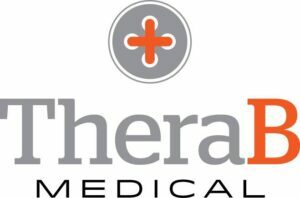 TheraB Medical is an early stage medical device company focused on launching a product called SnugLit, which is a medical device used to treat infant jaundice using phototherapy. Jaundice is a condition that affects nearly 60% of all babies born worldwide. Babies born with jaundice need to be treated within the first week of life, otherwise brain damage may occur. SnugLit is is a device designed to be worn by the infant during treatment, promoting maternal-infant bonding, breastfeeding, and simplicity for nurses and mothers. With SnugLit, babies with Jaundice won’t have to worry about being separated from their mothers for 7 full days after birth. Tara discovered world of edible seaweed while sea-kayaking in the waters of San Juan, WA. She was amazed to find out that seaweed was extremely tasty, nutritious, and had many benefits to it. After much research she realized there were almost no seaweed food products available not made with nori imported from other countries. 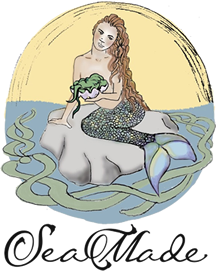 Tara saw an opportunity in the market for healthy, convenient access to American grown seaweed products, which is why she discovered the SeaMade Seaweed Company. SeaMade aims to serve health-conscious consumers by providing education and convenient access to U.S. grown seaweed through tasty foods and other seaweed products. 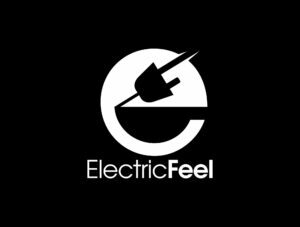 Electric Feel offers a portable electric vehicle charger. The goal of Electric Feel is to make electric vehicle ownership more convenient, thus encouraging more people to make this environmentally friendly investment that will have a significant impact on carbon emissions and the effects of climate change. Congrats to our June Qualification Grant Finalists and as always, thank you for reading! Remember we award a grant every month – if interested, here’s the link to apply!